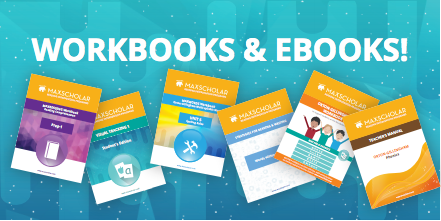 We have adapted our successful programs and methods to ebook or print-ready formats in order to help you have the most complete Blended Learning experience with MaxScholar. These books introduce the highlighting strategy in order to identify topic, main idea, and details in a text. This type of exercise will improve focus, retention, and comprehension.